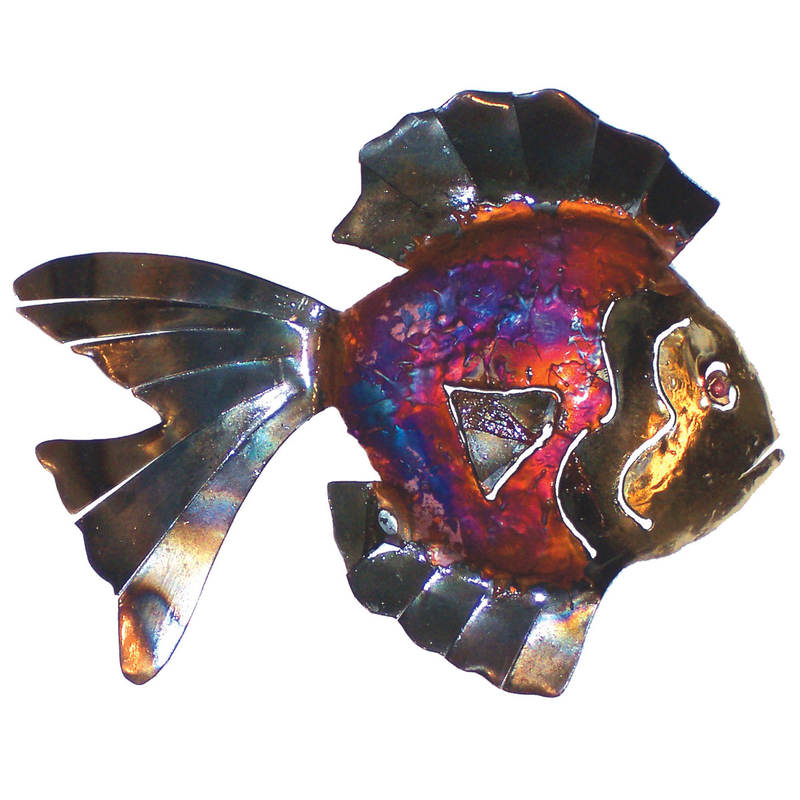 Accent your oceanside home with the Flowing Fin Copper Dripped Fish. This beach wall art features beautiful fins and a multicolor finish. For even more offerings, we encourage you to take the occasion to look at our extensive selection of beach wall art at Bella Coastal Decor now.